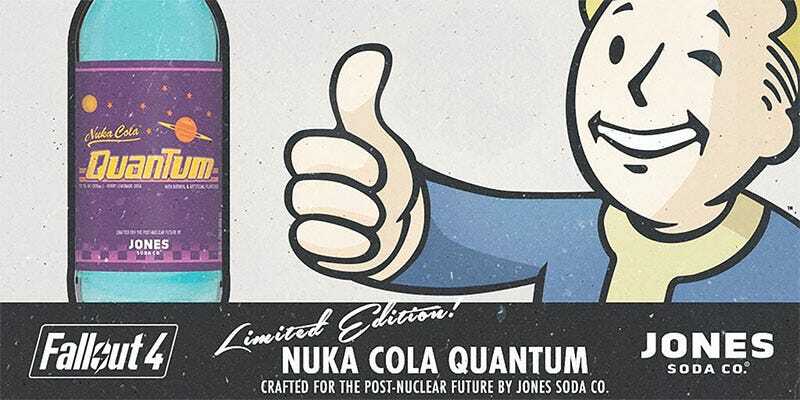 Fallout 4 Nuka Cola Quantum returns to Target next week! Fallout 4 Nuka Cola Quantum returns to Target next week! After rapidly selling out last month, the post-apocalyptic beverage is getting an encore release. Target employees and their scalper friends can buy it, or get it free with purchase of Fallout 4 or an Xbox season pass purchase.